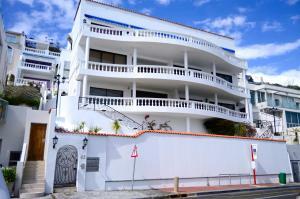 Ovaj se objekt nalazi na 8 minuta hoda od plaže. 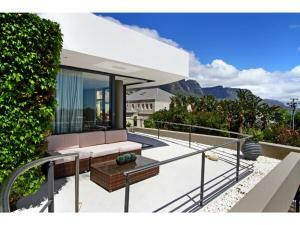 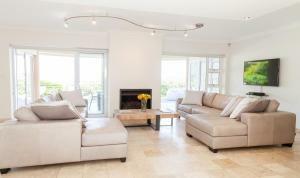 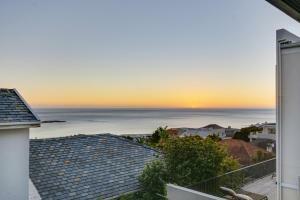 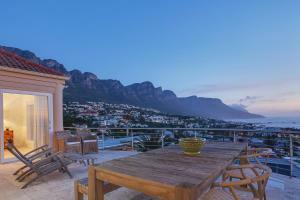 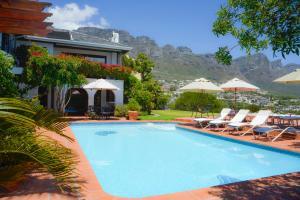 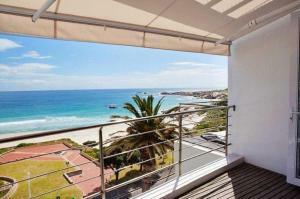 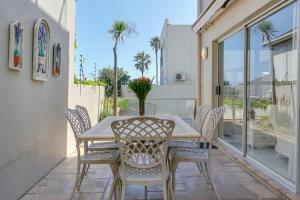 Situated 500 metres from Camps Bay Library in Cape Town, this villa features a terrace. 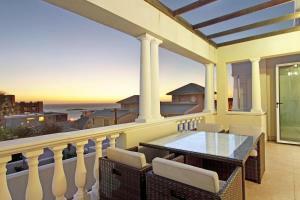 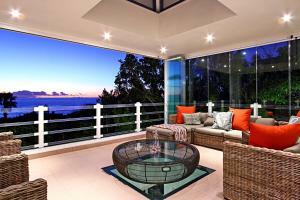 The property is 500 metres from Promenade Shopping Centre and features views of the sea. 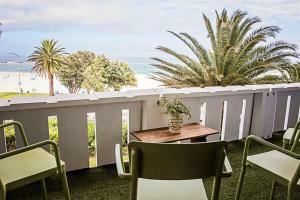 Free private parking is available on site.